Belvedere Vodka, the original super premium vodka that stands for taste and character, has announced its global partnership with award-winning visual artist, musician, and activist Laolu Senbanjo, including a striking limited edition bottle available in-store globally September 2018. 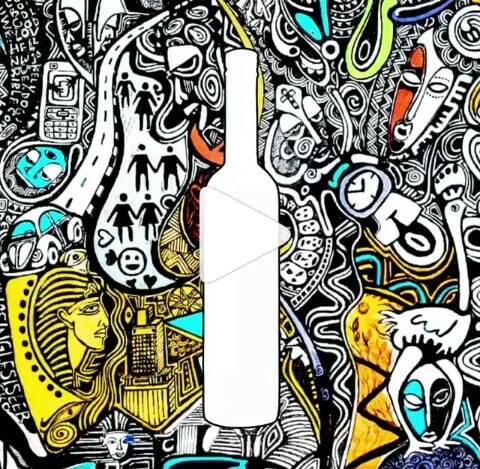 With an artistic vision to reveal the beauty within each of his subjects, the new limited edition bottle visually brings to life Senbanjo’s interpretation of the complexity, nuance and character of the Belvedere liquid. 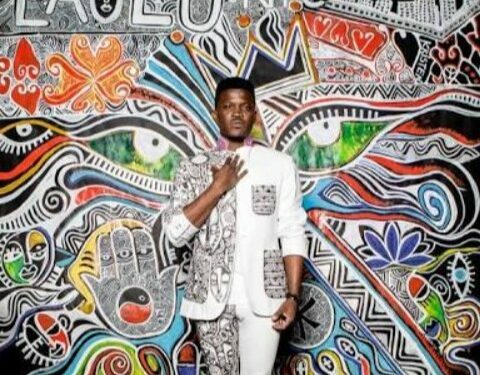 Brooklyn-based Nigerian-born performance and visual artist, Senbanjo is best known for his body-painting featured in Beyoncé’s Grammy Award-winning visual album, “Lemonade.” He has graced the cover of the Washington Post, and has been featured in The New York Times, The Guardian, Vogue, BBC, CNN, and NBC. Senbanjo applies his mantra, to the new limited-edition Belvedere Vodka bottle. The first Belvedere bottle with high-quality full-wrap sleeve technology features a flowing design with sharp edges that represent the water and rye working together to produce dimension and taste. Belvedere Vodka and Laolu will reveal the limited edition bottle at an event planned for Spring/Summer 2019 New York Fashion Week in September. The bottle will support the global fund to help eliminate HIV/AIDS in Africa. Widely available beginning September, the bottle comes in 70cl, 75cl, 1L .